McAlpine goes undercover as a drug-runner. 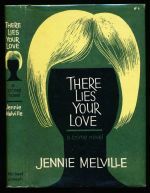 The first book in the McAlpine series. 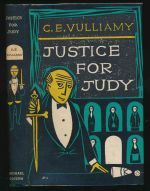 Deerham Hills is visited by murder, suicide, a threatening letter-writer and a peeping tom. 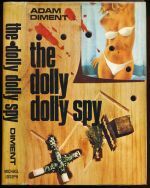 The fourth book in the Charmian Daniels series. 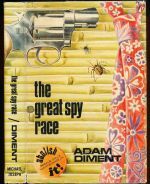 McAlpine is sent to pay off a department agent who is in reality a super spy who wants to run the great spy race. The second book in the McAlpine series.